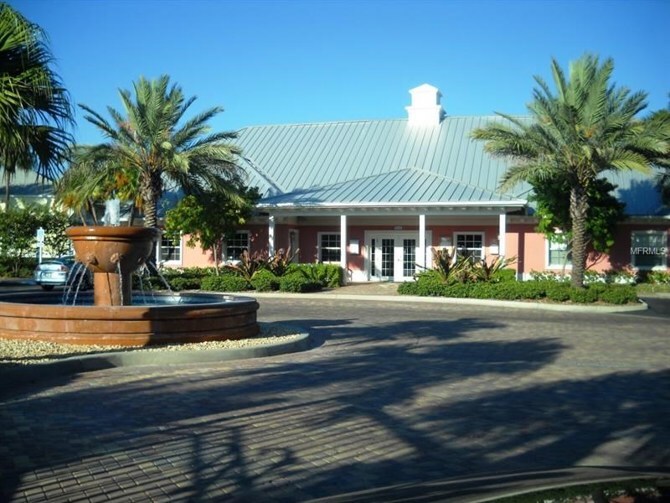 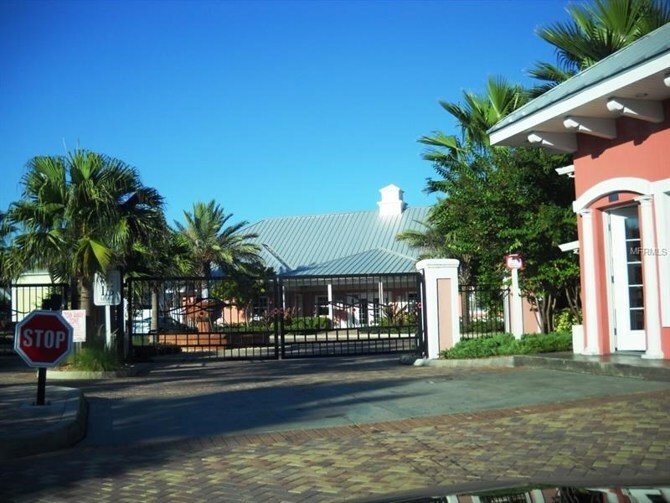 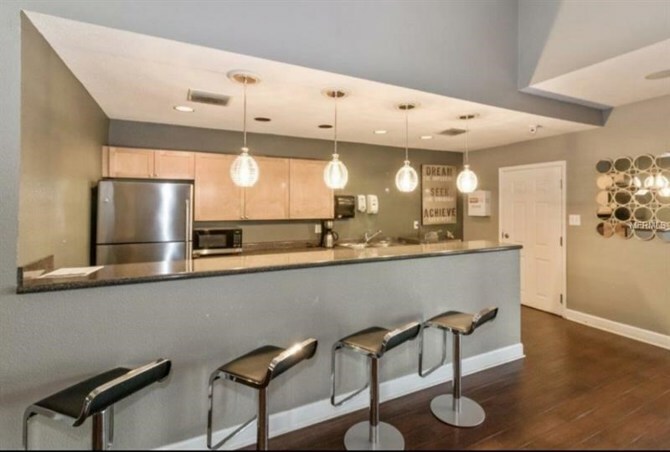 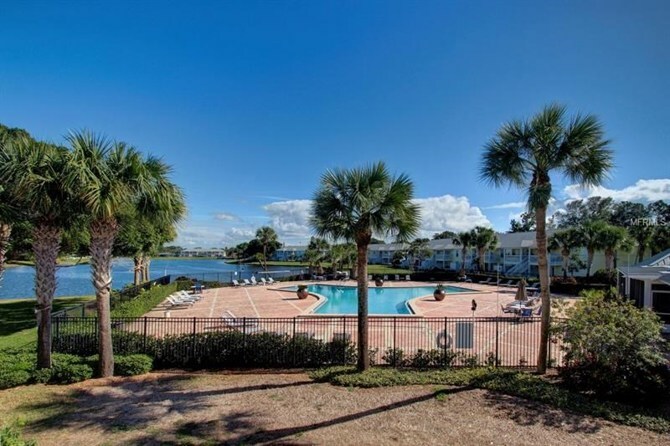 Resort style living just 3 miles from Downtown St Pete! 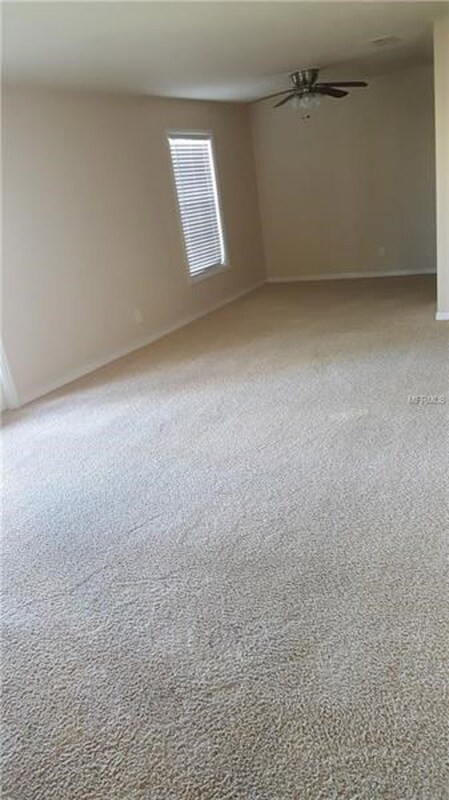 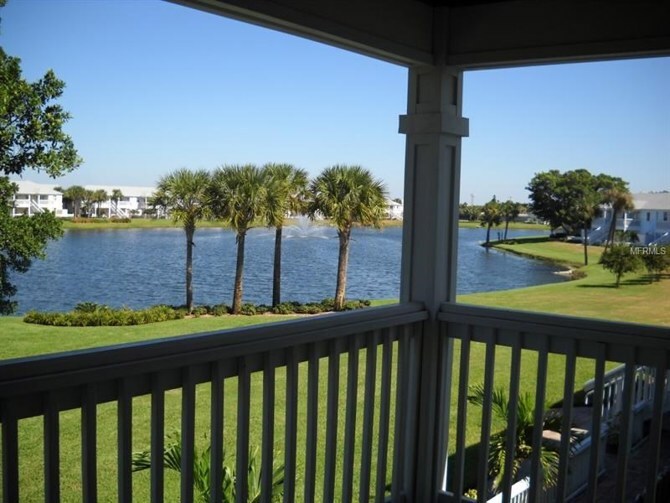 Spacious 2 bedroom, 2 bath second floor condo with peaceful lake views from oversized balcony. 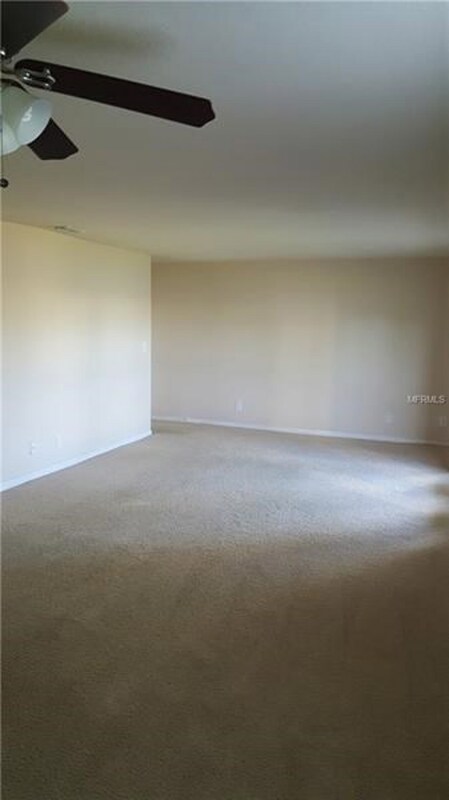 Large living room with French doors leading to balcony. 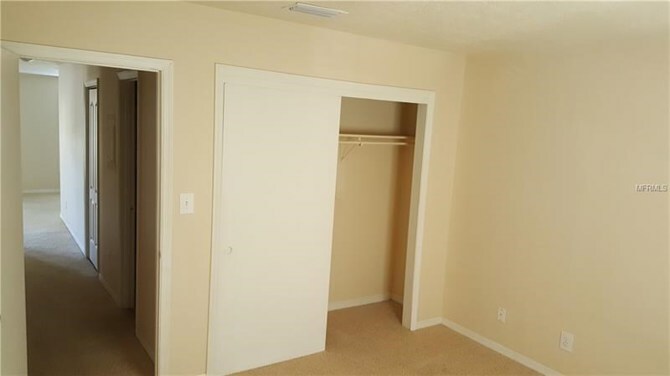 Master bedroom features a walk in closet and bath with shower. 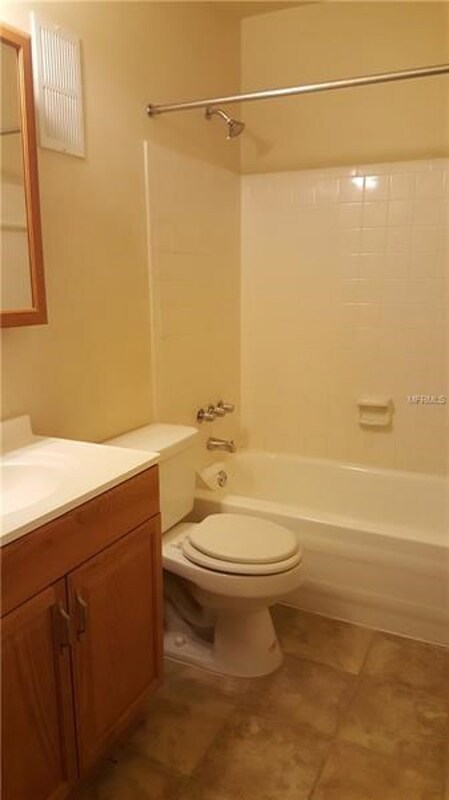 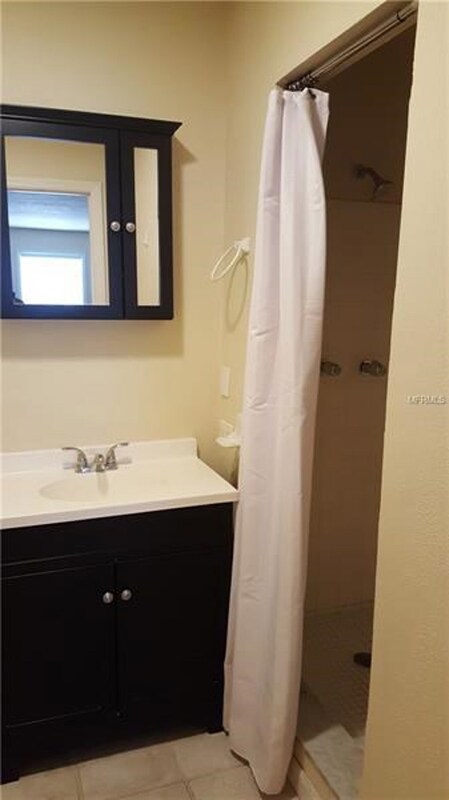 Second bathroom has tub. 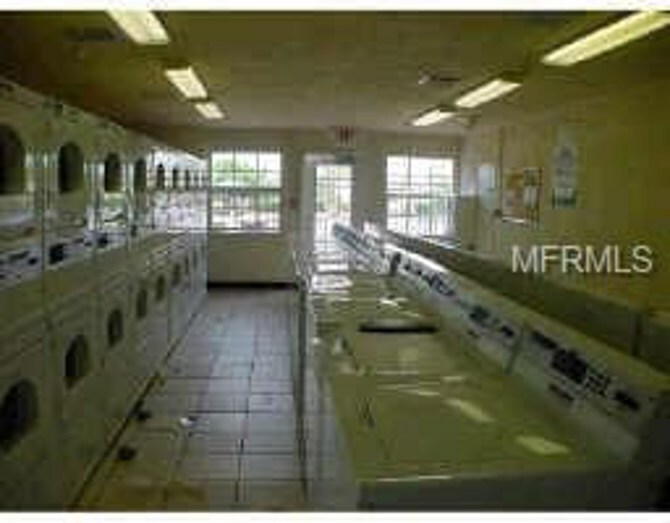 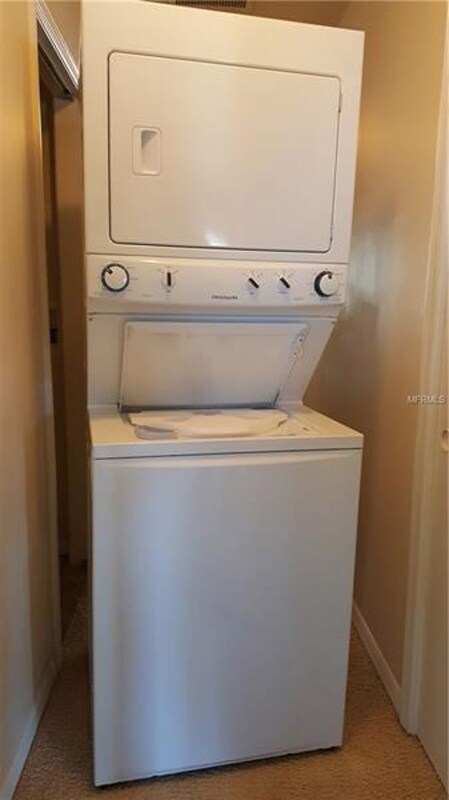 Stackable washer and dryer in unit for your convenience, in addition to card-operated 24x7 Laundry facility. 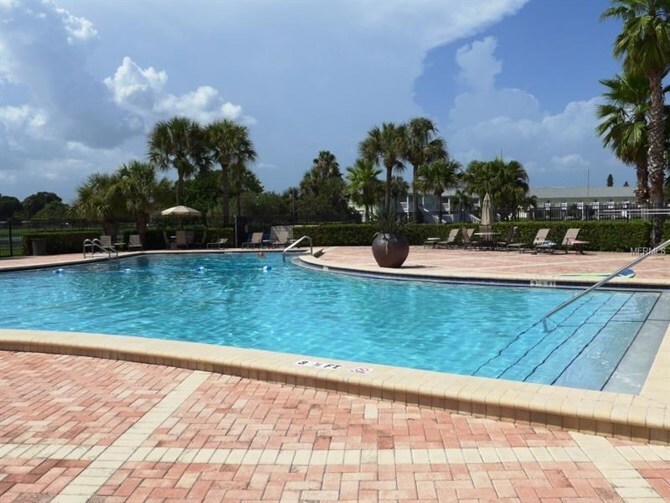 Amenities include fitness center, club house, billiards, tennis courts, fishing, multiple kayak and paddleboard launching spots. 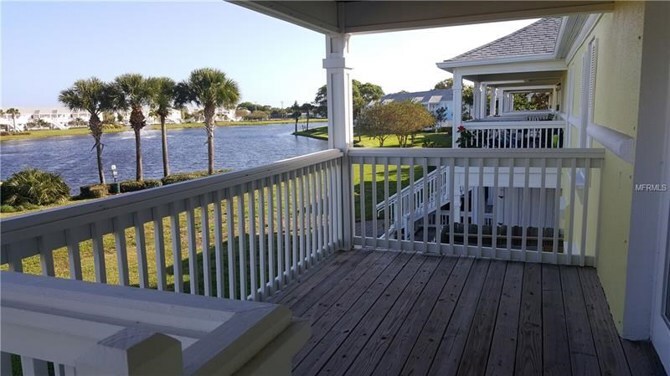 Come enjoy amazing sunset views on the Bayou and the ideal Florida lifestyle! 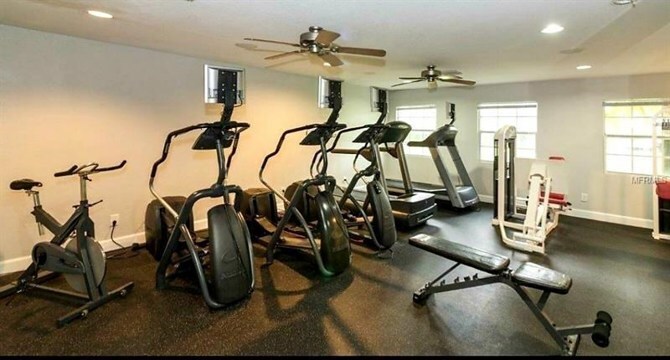 HOA fees include water and basic cable, and also access to all amenities in Waterside South Village: heated pool and jacuzzi/hot tub, fishing pier, clubhouse with bar by the pool, tennis courts, basketball court, shuffleboard, sand volleyball court, fitness center and 3 miles for walking/biking within the community. 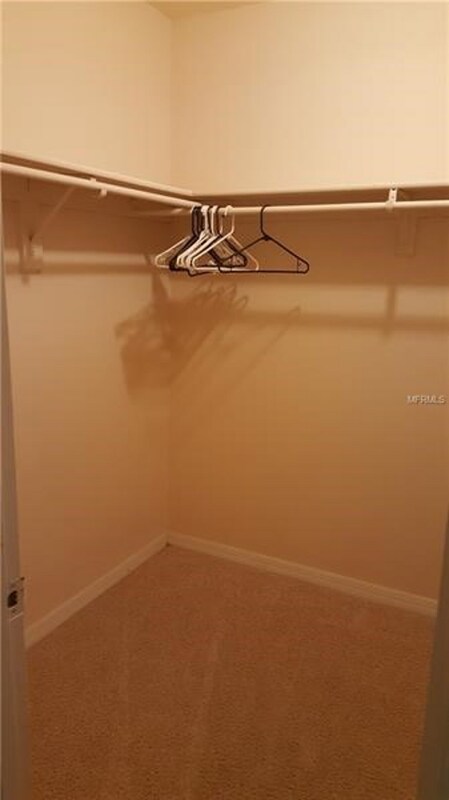 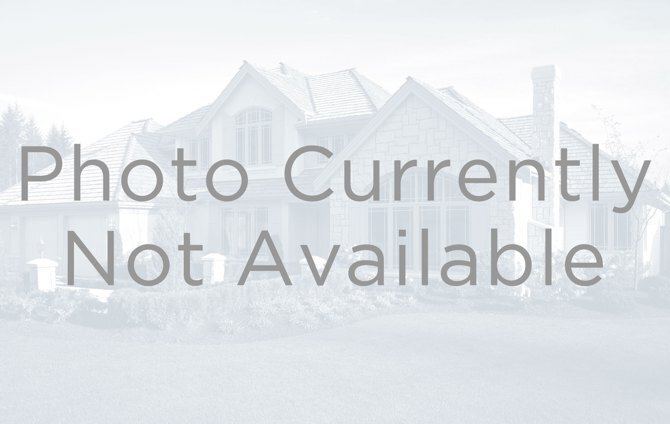 This home has been on the market since Jul 23,2018. 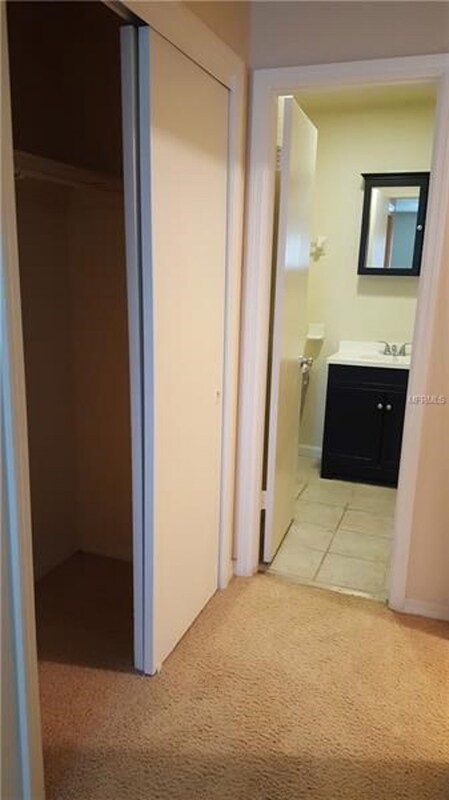 Courtesy of CJB REALTY & PROPERTY MGMT.